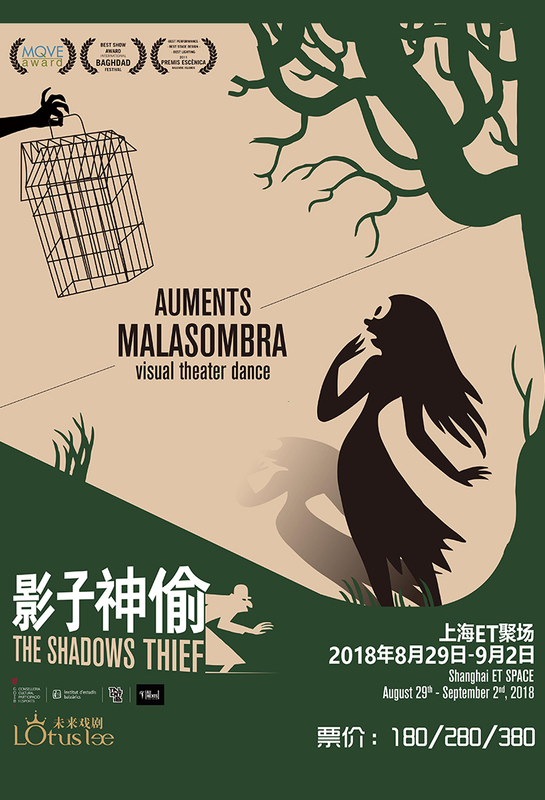 Acclaimed Spanish acting troupe Auments has created a stunning piece of shadow and multimedia theater with their children's play "The Shadows Thief." An emotionally dark, rich visual fairytale inspired by Adelbert von Chamisso’s "The Wonderful Story of Peter Schlemihl," it tells the story of a young girl and her shadow, which is stolen away by Mr. Malasombra. 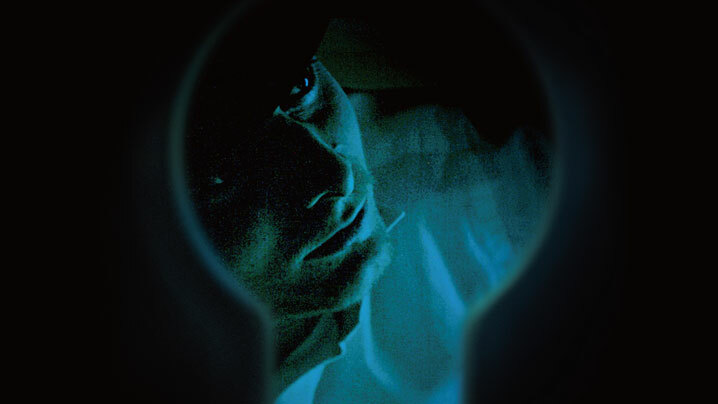 An exploration of self-confidence, friendship and our own desires and urges, the audience will be left guessing whether the young girl and her shadow will be able to defeat the shadowy Mr. Malasombra. 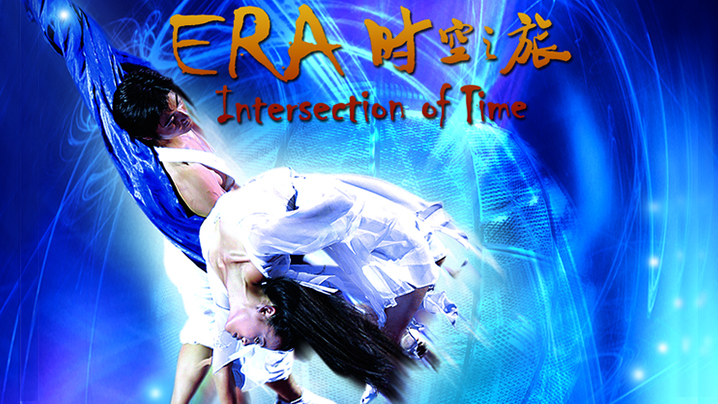 The show combines visual and video art, dance, object theatre, experimental shadow theatre and rock music to create a fantastical journey, weaving live action in with surrealistic imagery. This 50-minute (no intermission) performance is perfect for children 3 years and older.